Celebrate the season in the fresh outdoors on Marion Dewar Plaza roasting marshmallows, singing Christmas songs around camp fires, ice skating on the Sens Rink of Dreams and enjoying BeaverTails and live entertainment. Santa and Mrs. Claus will arrive from the North Pole and will be housed in their very own outdoor cabin! 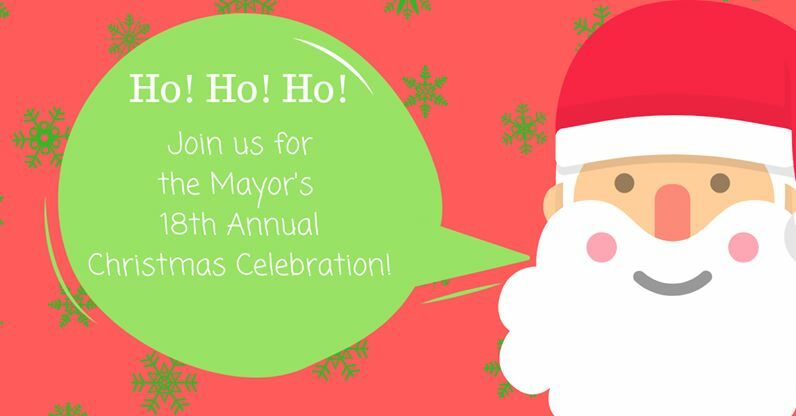 Enjoy horse-drawn wagon rides on the downtown streets surrounding City Hall and inside, make a craft in Santa’s Workshop, enjoy hot chocolate, cookies, entertainment and indulge in fresh fruit from Orleans Fresh Fruit. To help those in need and to share in the spirit of the holiday season, admission to this sponsored event is a non-perishable food donation to the Ottawa Food Bank. Dress warmly as most activities will take place outdoors. OC Transpo will offer free bus rides on all routes to and from City Hall from 1:30 p.m. to 6:30 p.m. to children 11 years and under when accompanied by a fare-paying adult.